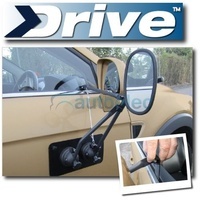 These easy to fit towing mirrors clamp and strap over your existing door mirror to give you added extended vision. 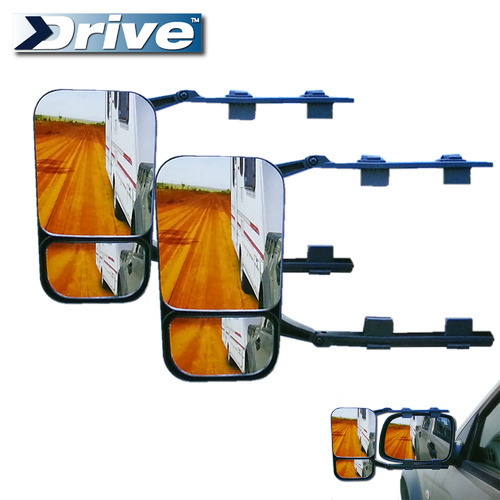 Easy installation with no tools required. 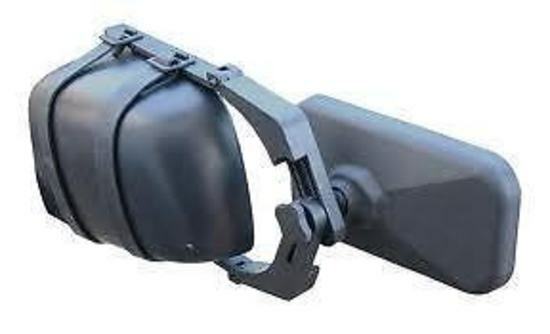 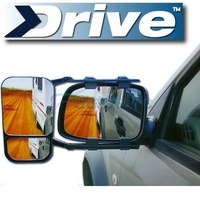 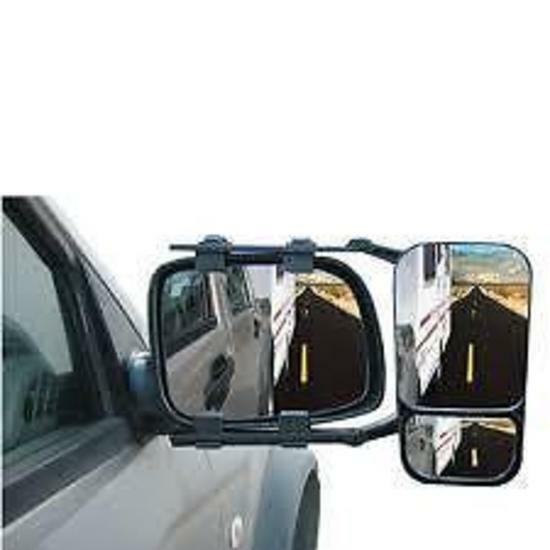 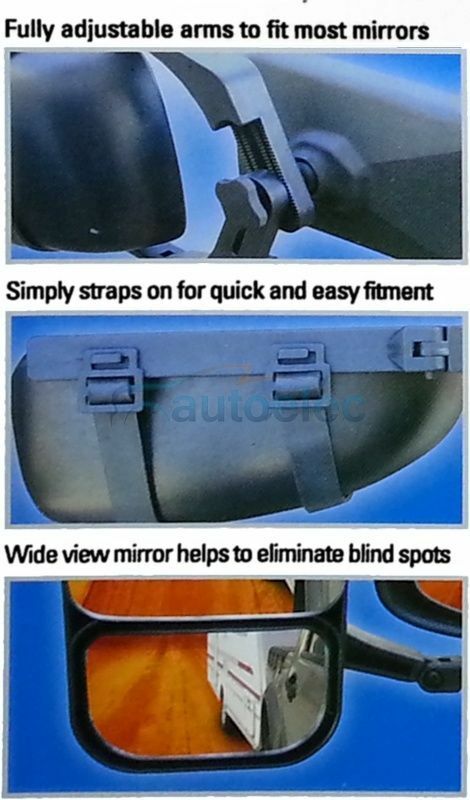 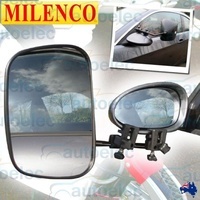 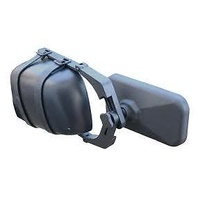 They are fully adjustable and do not obstruct or damage your existing mirrors. 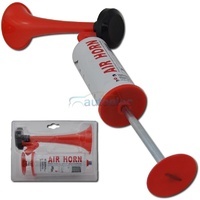 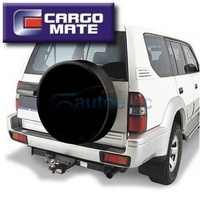 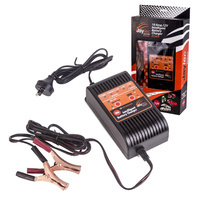 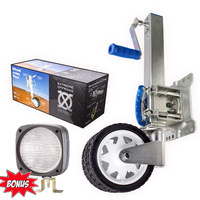 Ideal when towing large trailers, boats and caravans. 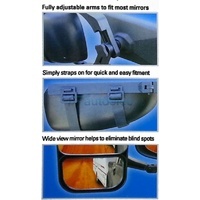 One mirror per pack ( this listing for 2 packs ) which can be fitted left hand or right hand. 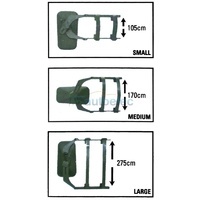 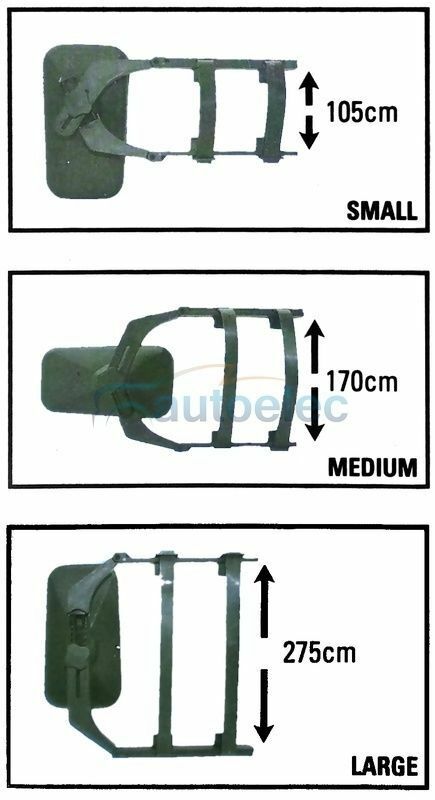 Premium strap system ensures a secure fit. 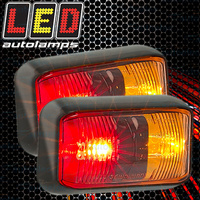 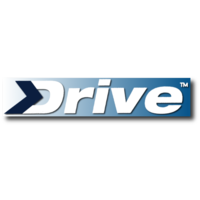 REMEMBER WE OFFER FREE SECURED SHIPPING WITH TRACKING ON THIS LISTING.